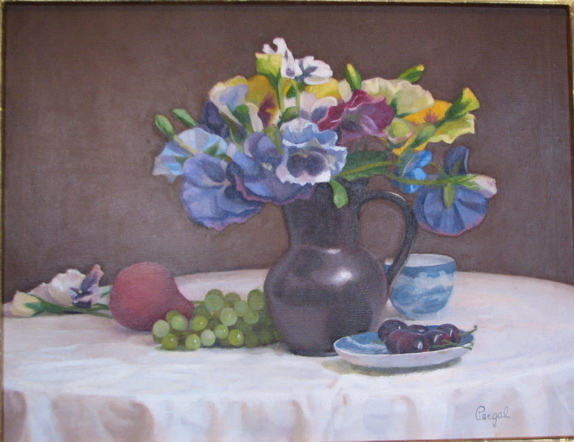 Ms. Pergal is known for her realist style still life, landscapes, and portraits. She trained with teacher Robert Cormier in the Boston School Tradition at Fenway Studios. 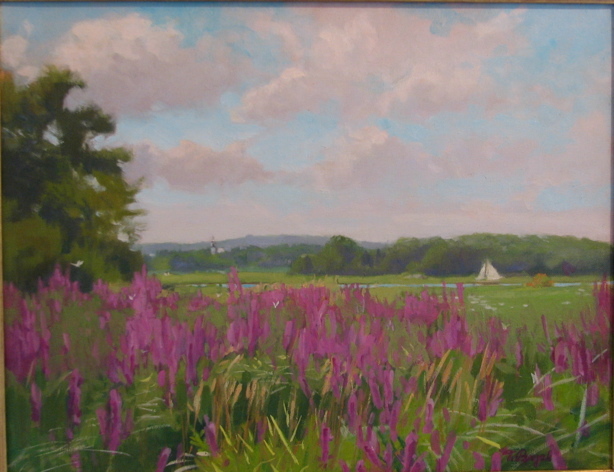 Her many awards include the Newington Award for Best in Show (Salmagundi Club),the Helen De Cozen Award, American Artists Professional League, Best in Show. Ms. Pergal was featured in American Artist Magazine in the article “A Measured Intuition.” She has exhibited widely and is in many public and private collections. 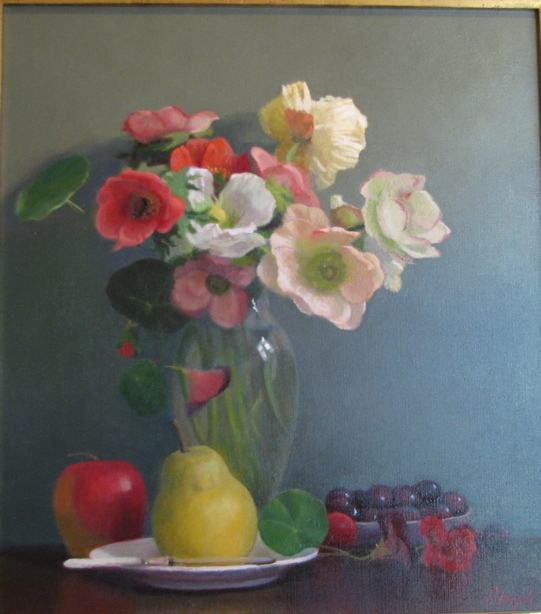 Her beautifully rendered, delicate floral still life paintings encompass the realist style of the Boston School Tradition.